LA Software’s warehouse management system is designed to help businesses manage multiple sales channels more seamlessly across e-commerce platforms, shopping sites and 3rd party carriers. 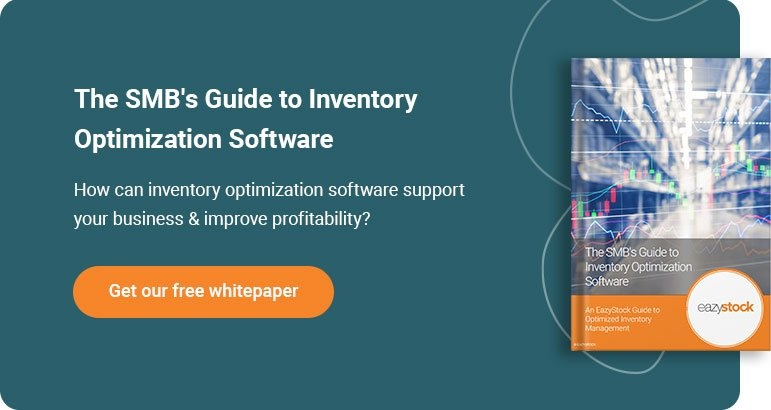 The software optimizes inbound receiving, storage and fulfillment management to deliver more efficient operations for less cost than other warehouse management systems. Users of the software are able to pick up and pack orders faster, ship larger volumes and access real-time warehouse data to track transactions, orders and inventory statuses on desktops and mobile devices.